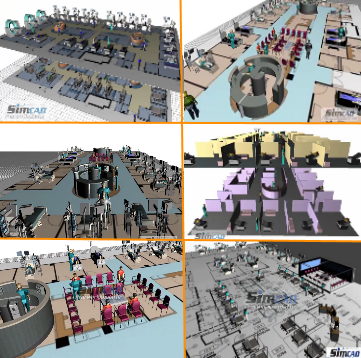 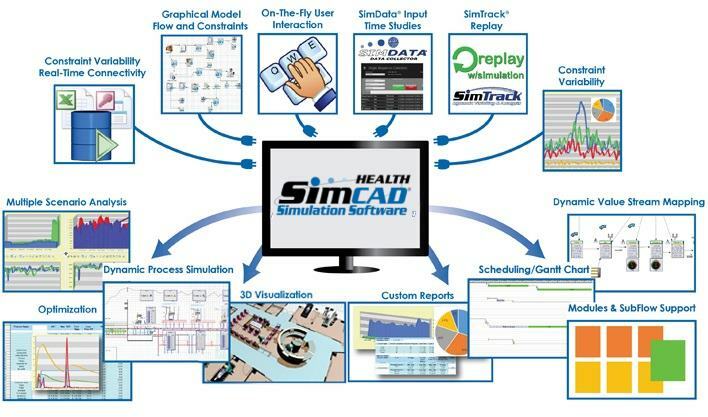 Simcad Pro Health®, offers an intuitive and interactive 3D simulation environment to improve, optimize and visualize healthcare systems. 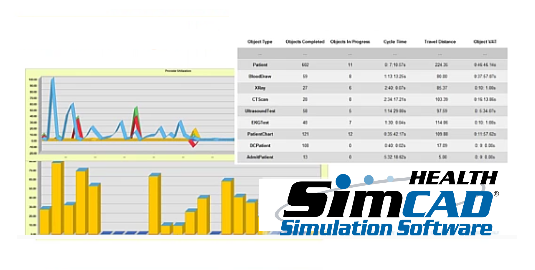 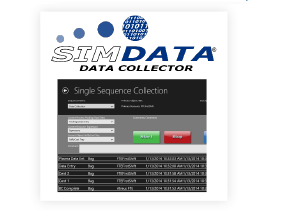 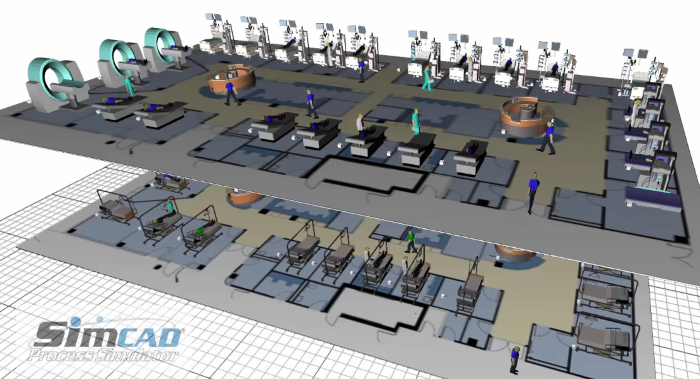 From ED and OR to hospital logistics and resource planning, Simcad Pro Health® integrates with live and historical data to provide the most effective and interactive healthcare simulation system on the market today. 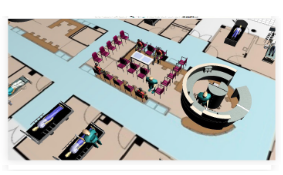 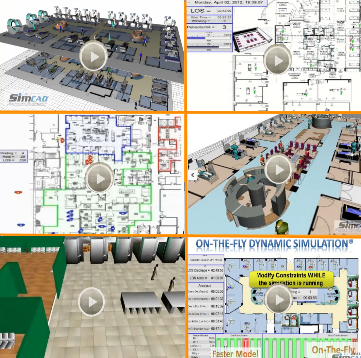 both 2D and 3D visualization with detailed animations. 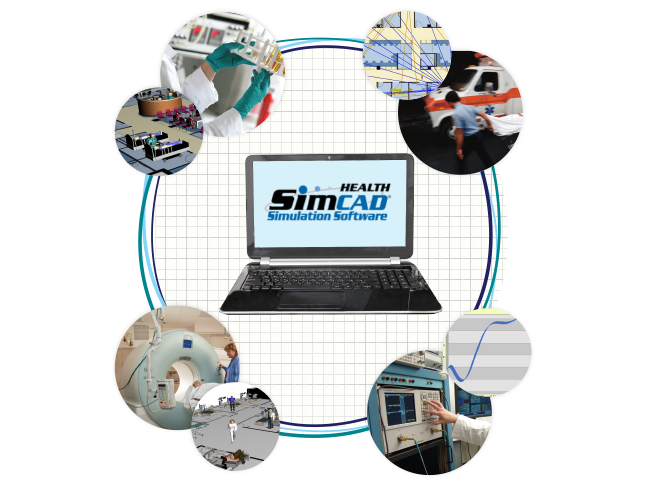 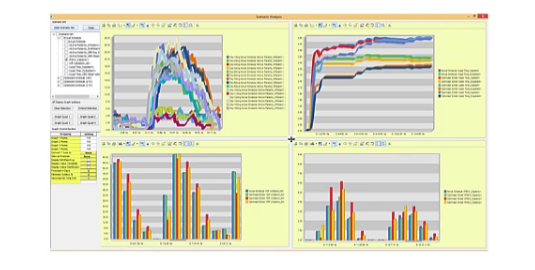 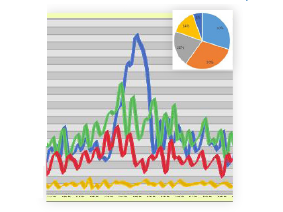 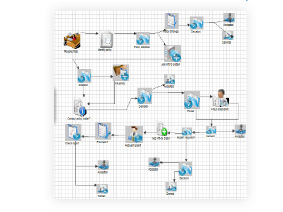 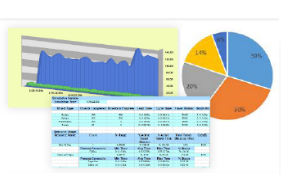 simulation provides a truly dynamic modeling environment. 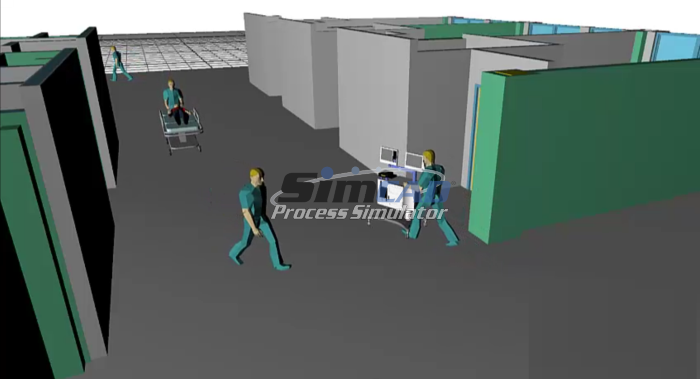 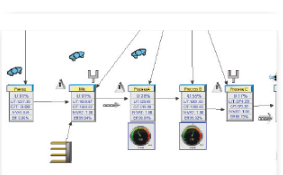 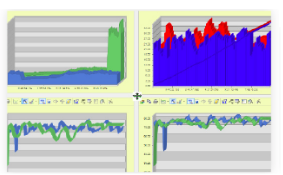 Interacting with simulation models while the engine is running drastically reduces development time and provides a greater understanding of the system and how constraints impact the operation. 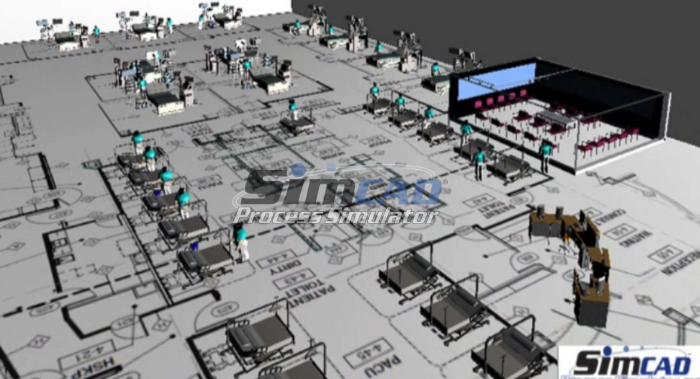 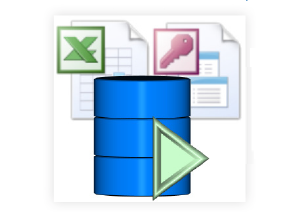 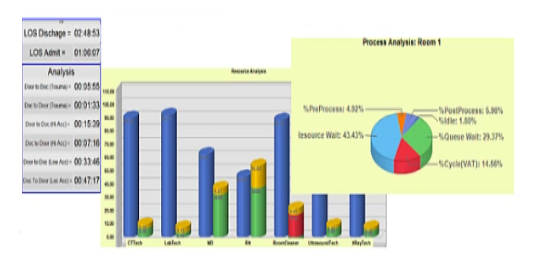 Interactive simulation models help acheive unmatched model flexibility and expandability. 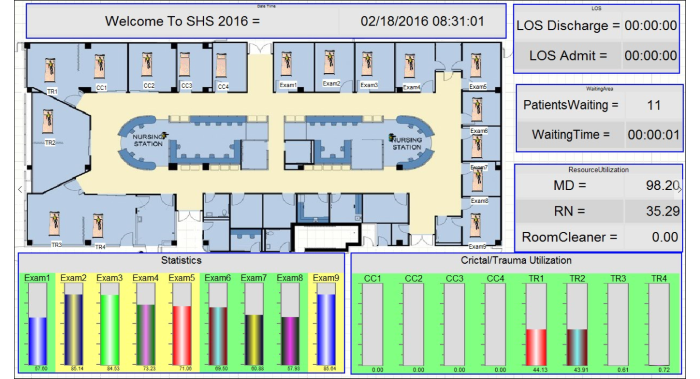 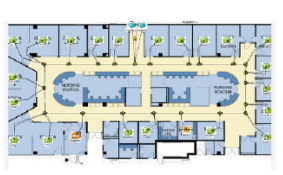 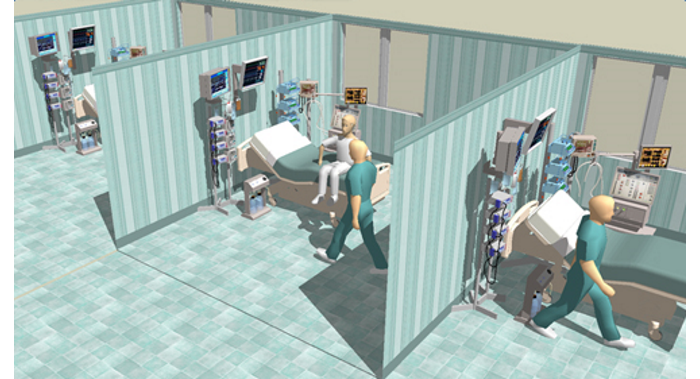 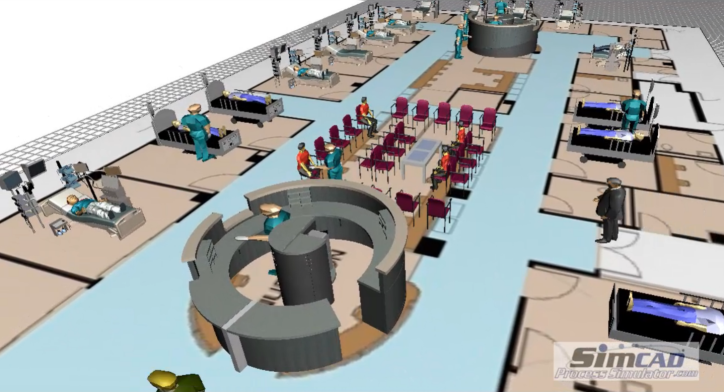 How to build, analyze, and improve an Emergency Department with On-The-Fly Dynamic Simulation. 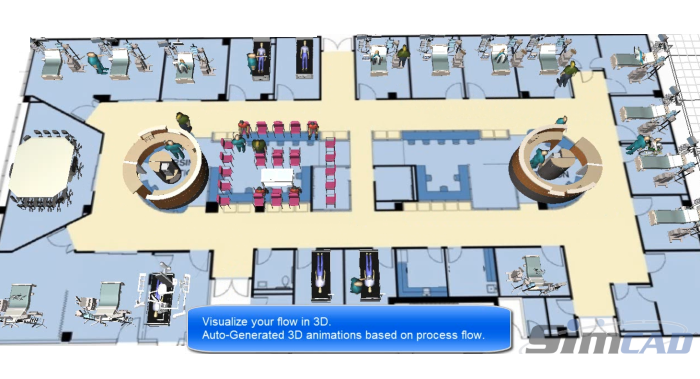 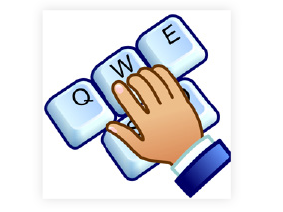 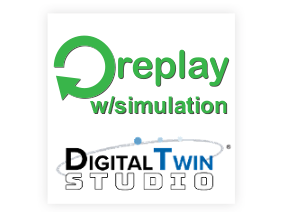 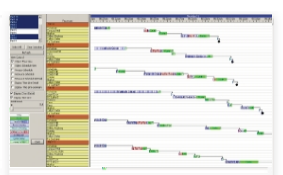 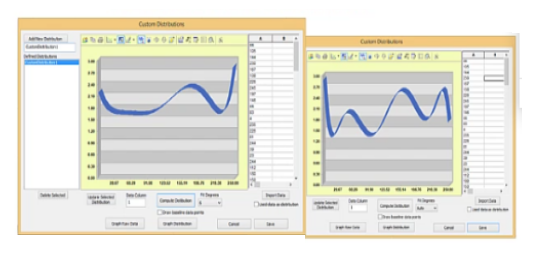 How to improve, optimize, and schedule an OR Department with On-The-Fly Dynamic Simulation.